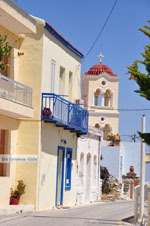 Othos. 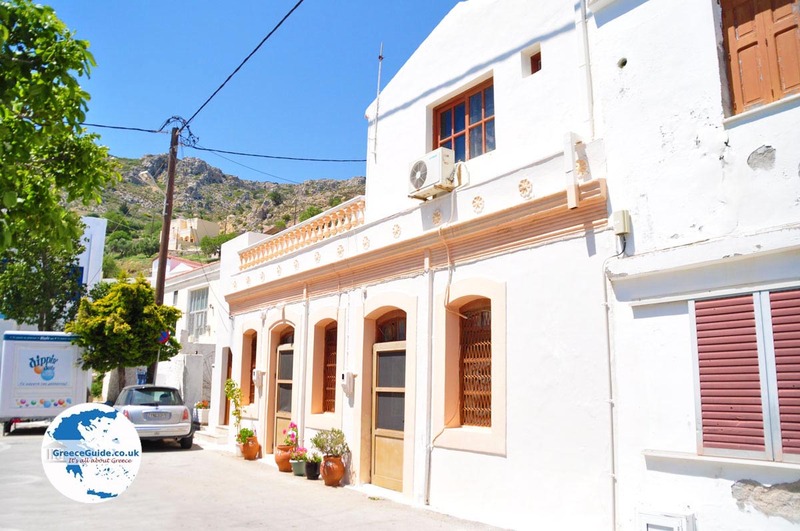 Othos is a mountain village on the Greek island of Karpathos. 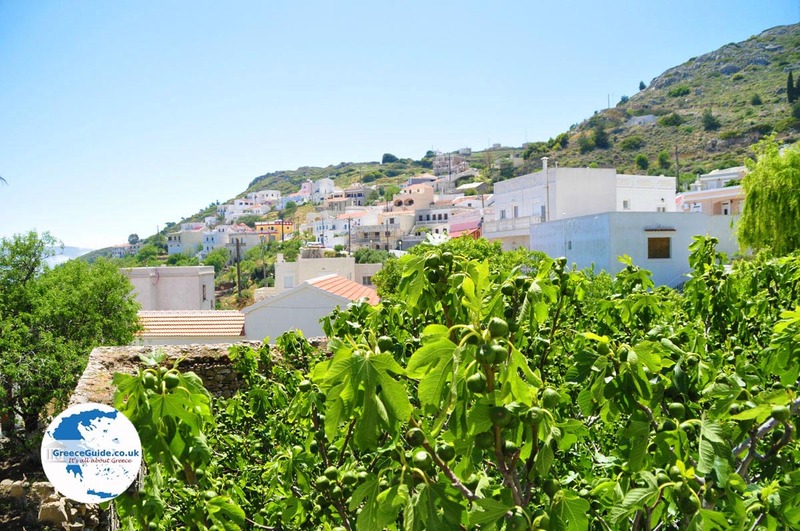 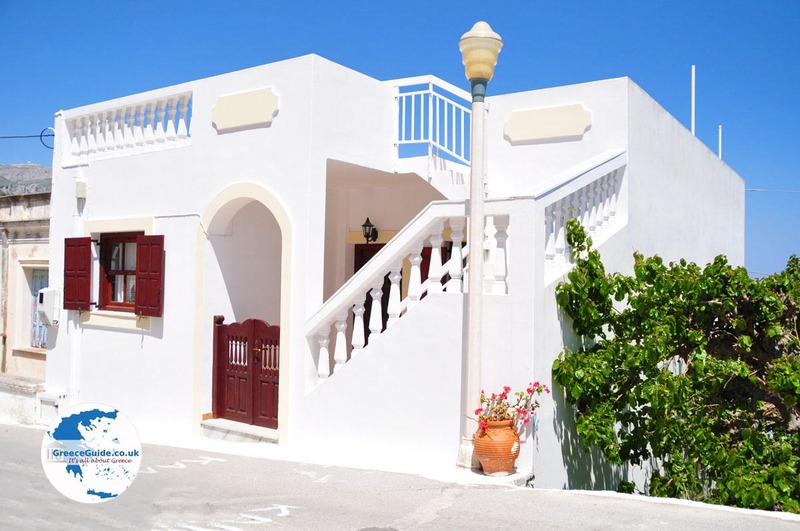 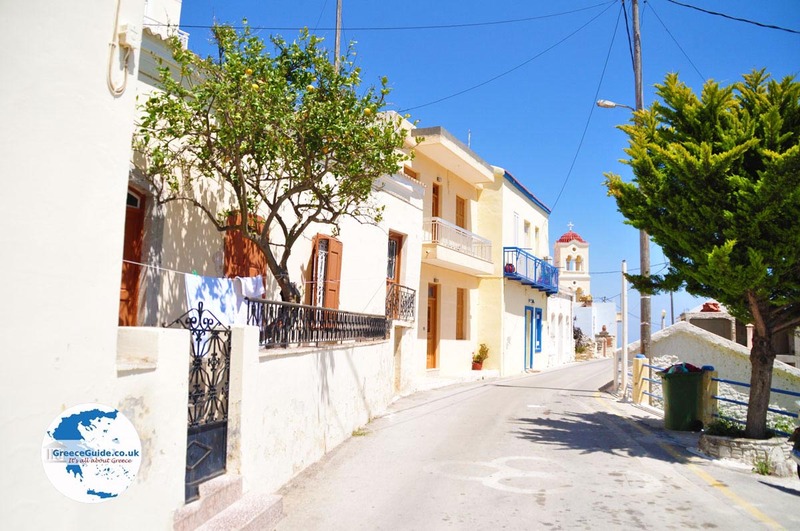 It is located 11 kilometers (7 mi) northwest of Pigadia, the capital of Karpathos, and two kilometers (just over a mile) from the village Volada. 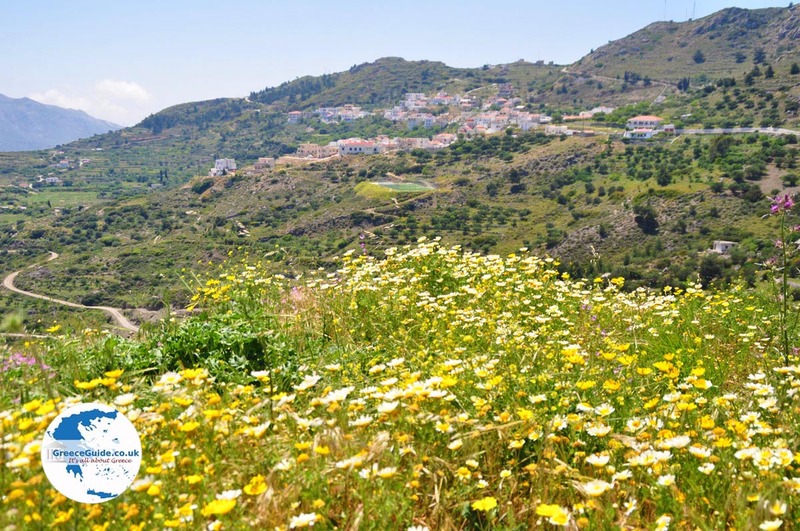 Othos is situated at the highest point of Karpathos, an area that is often surrounded by clouds, at 510 meters (about 1,700 feet) above sea level. 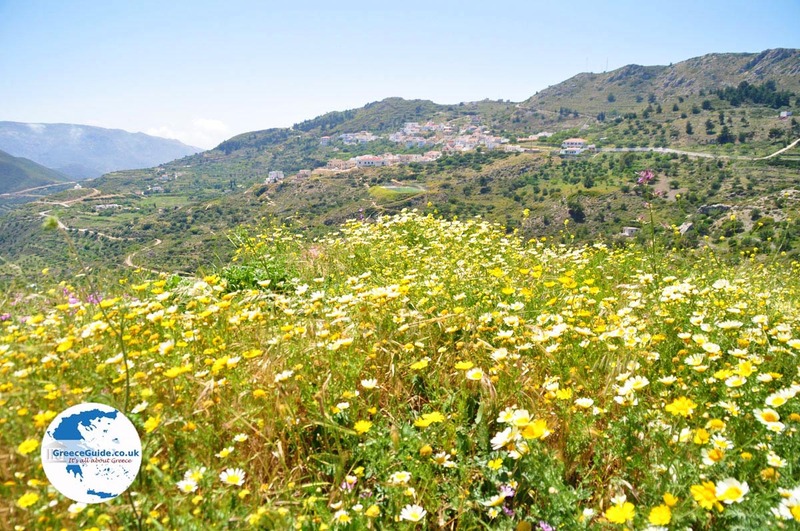 However, when the weather is clear, it is your chance for exceptional panoramic photos. 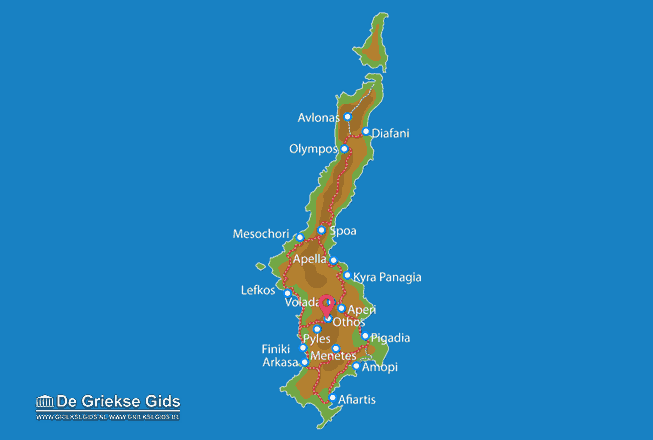 Othos can be reached by car using the road Pigadia-Aperi-Volada or via the south from Arkasa and Finiki-Pyles. 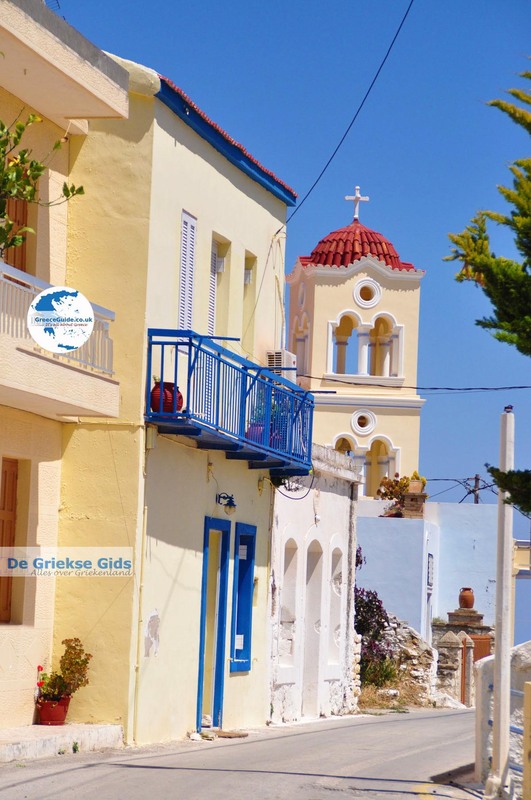 A folklorist museum and the Kimissis tis Theotokou Church with a fountain in the courtyard are found in Othos. 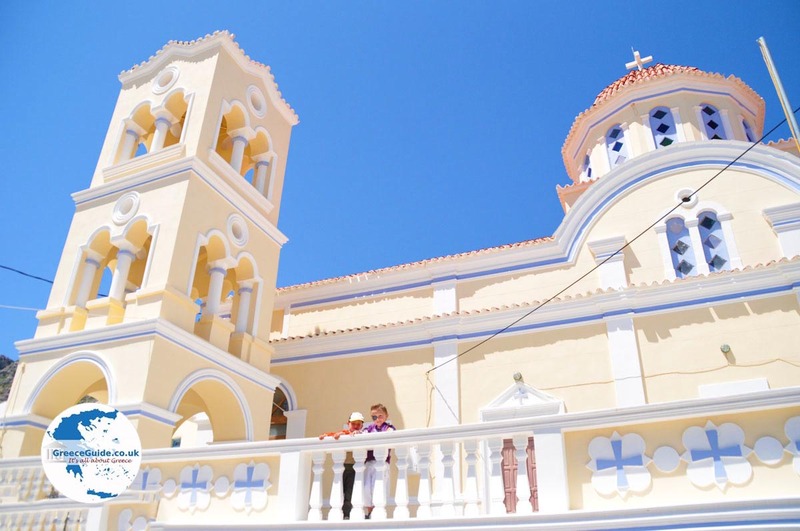 Here folk festivals are held regularly; in the pre-lent period of carnival, from July 26th to 28th (for the name day of Aghios Panteleimon) and in autumn on November 3rd, the feast of St George. 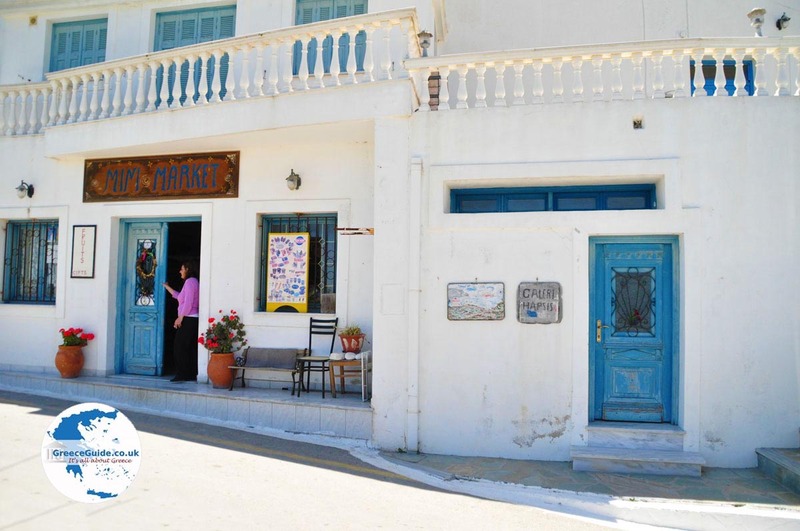 In Othos, a traditional Karpathos house is decorated as a museum. 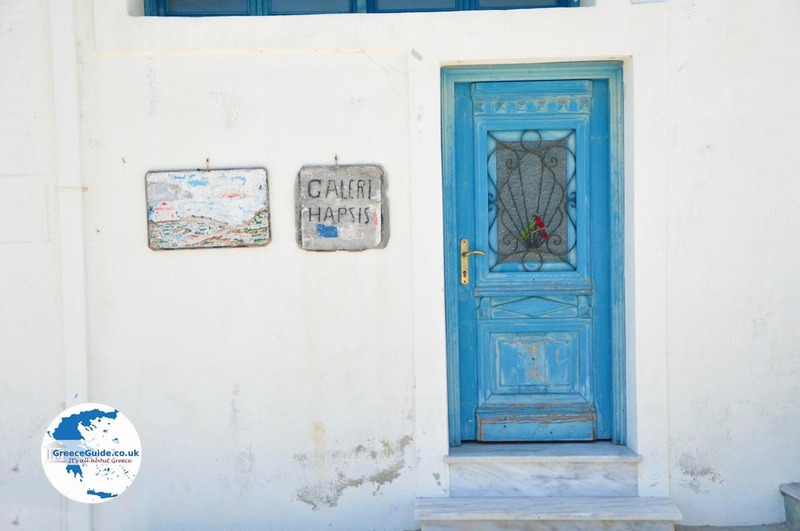 Karpathos: Where on the map is Othos located?